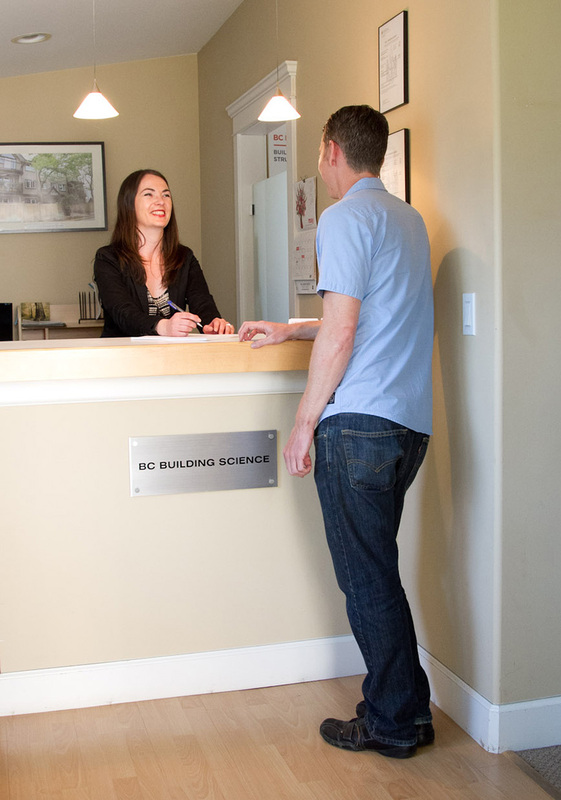 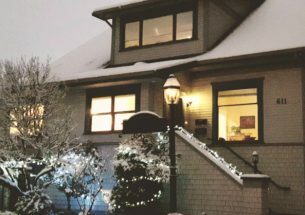 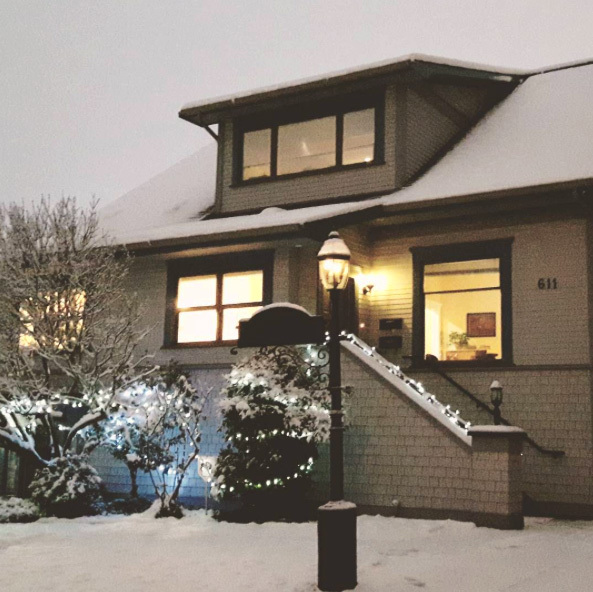 The BCBS office is located in convenient, uptown New Westminster, which is accessible from all major thoroughfares. 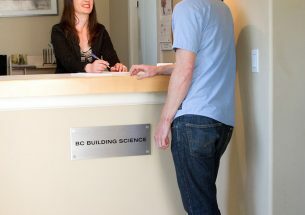 Our office, being part of a heritage live-work community, is a unique building which our firm completely renovated under City heritage guidelines. 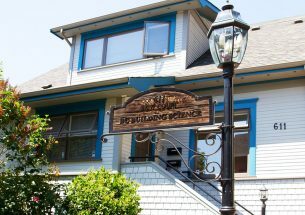 The office was nominated for Heritage Restoration of the Year in 2001 at the Royal City Builders Awards. 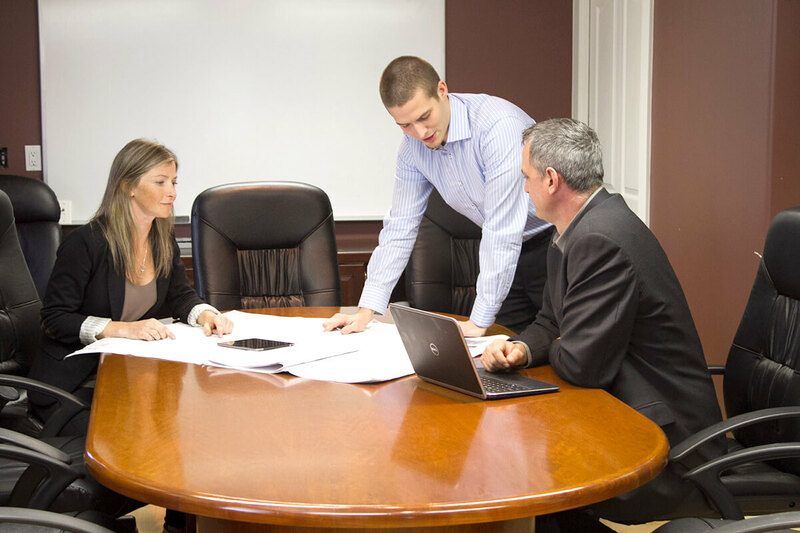 For the convenience of our clients, consultants, and contractors, we are able to host meetings, tender closings, and presentations in our boardroom as required.